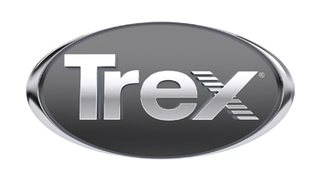 Trex Enhance™ G2 Basics(Good) & Naturals(Better) - Meet the newest decking addition by Trex for 2019. Quality decking that fulfills your backyard's greatest ambition. Trex Enhance™ has all the charm and none of the trouble of real wood - at a value that's sure to add to its appeal. Available in 8 beautiful colors. Enhance Naturals & Basic are as easy on the eyes as it is on your weekends. It's a prescription for worry-free relaxation.